This is a low-temperature, cold-pressed, truly 100% RAW, organic product. Contains NO additives, fillers, preservatives, or binders. Chlorella gets its name from its chlorophyll content (highest of all known plants). 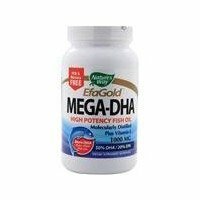 It is prized for its many health benefits and nutrient offerings. 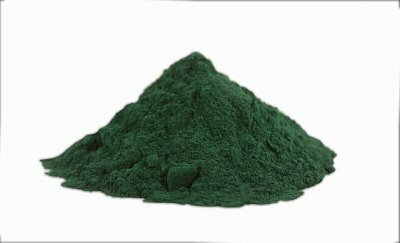 Spirulina is a high-energy food, valued for its detoxifying and alkalizing benefits. Chlorella and Spirulina are each considered by many in the health field as “perfect foods” – so it makes perfect sense to offer them together, in their purest form, in Thor’s Hammer! Blend Thor’s Hammer Superfood Powder with smoothies, juices, water, food, etc. and enjoy all the nutritional benefits Thor’s Hammer (Mjöllnir!) has to offer. 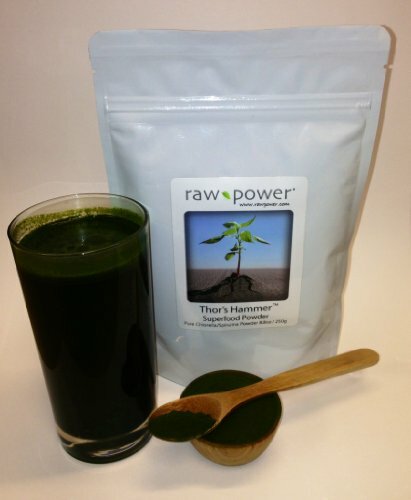 Thor’s Hammer Superfood Powder is made from pure chlorella and spirulina grown organically in Taiwan, over 1300 miles from Japan (Fukushima!). Also, it is lab tested for radiation, bacteria and heavy metals twice, once before it is shipped, and again once it arrives here in the USA. Third-party laboratory-tested. No detectable heavy metals, radiation or bacteria. 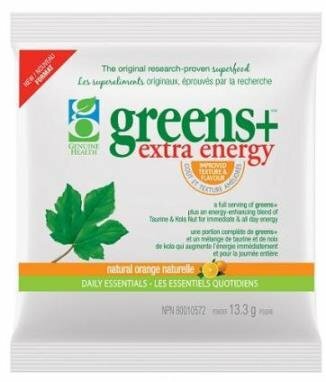 Cleanest chlorella and spirulina available anywhere. Raw Power Brand Raw/Organic Foods and Whole-Food Supplements are regularly laboratory tested for purity, and are guaranteed to be the highest-quality, cleanest, most nutrient-dense food products available in the world marketplace today. When you see the Raw Power label, you can rest assured that you are getting the very best.